➊ The Customers from Andhra Pradesh, Karnataka, Chennai, Tamil Nadu, Kerala, Bihar, Kolkata, Orissa, Adman Nicobar, Assam, West Bengal, Jharkhand & North East I,II type BT 7903280 & send it to 56700. ➋ Customers from Uttar Pradesh (East/West), Haryana, Himachal Pradesh, Rajasthan, Jammu & Kashmir, Maharashtra, Madhya Pradesh, Chattisgarh & Gujarat type FBT 6062899 & send it to 56700. ➌ From here onwards your hello tune will be activated within 30 minutes for the period of 15 days. 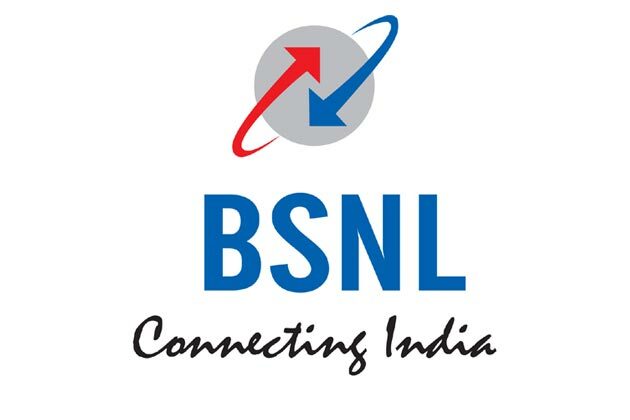 ✷ Strictly available for BSNL customers only. ✷ Send the SMS from your circle only as per mentioned above. ✷ Activated within 30 minutes after sending the SMS. ✷ Offer valid for 15 days. So, what are you waiting for guys?? All BSNL customers enjoy this caller tune trick for free. Now, everyone will call you to enjoy your hello tune.